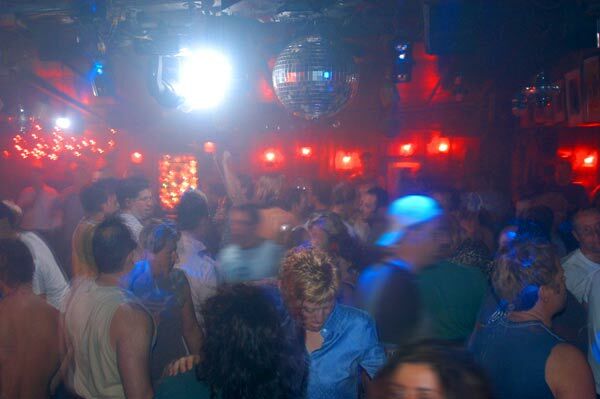 On Cape Cod, the place to host and attend parties is most definitely Provincetown; the town that, through its events, bars, lounges and nightclubs, has become reputable for its vibrant nightlife. Everything is possible and up to you: whether you want to sparkle on the dance floor, or go out and strike up conversations between friends in a tranquil neighborhood spot. Joon Bar & Kitchen is the latest bar/restaurant to the Provincetown scene, and reviews so far have been nothing but positive. 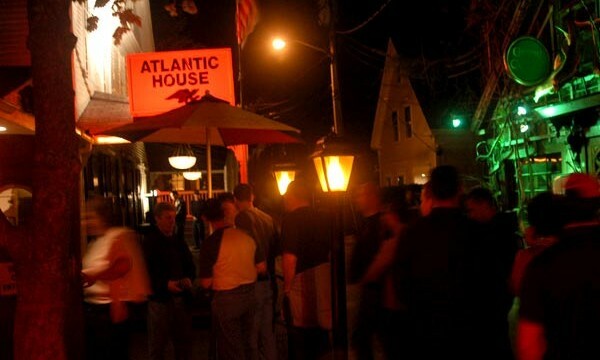 Try their flatbreads and artisanal cocktails amongst some cozy company. The ambiance is urban chic, reminiscent of a bar in the Village. A bar and pub for classic hamburgers and some Thai dishes: not at all pretentious, very laid-back atmosphere, and several locals frequent this year-round business. A large TV screen for football and baseball games gets the crowd wild! 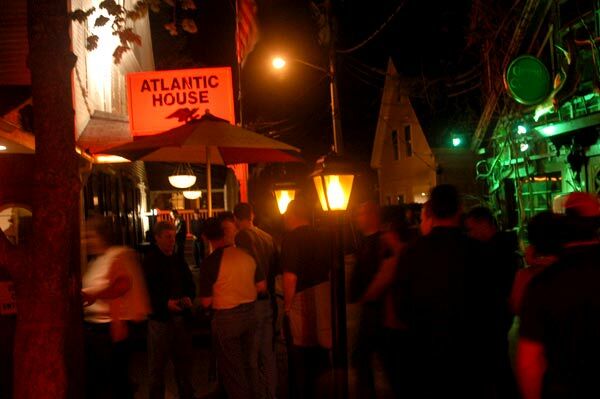 At the head of all the Provincetown night clubs, The Atlantic House features three unique ambiances in the same building: the Little Bar, the Big Room Dance Club, and the Macho Bar, which, like its name indicates, is exclusively reserved for men. 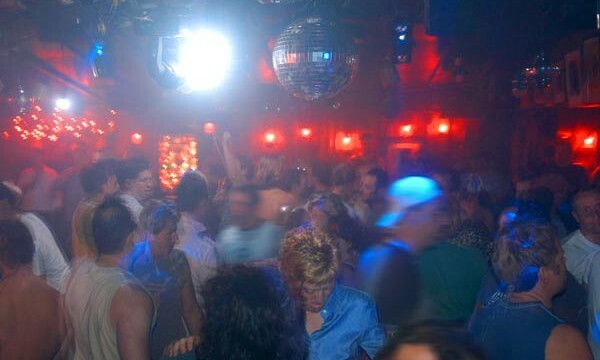 A bar where their clientele is mostly female, this nightclub has two billiards tables and a dance floor. Check ahead of time, for Vixen features artists, DJs, and comedians all throughout the summer.